Flat in L´Olivera. Piso en venta con parking en l'olivera, palma. 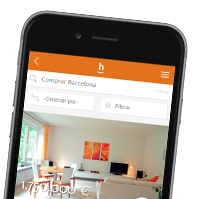 The best listing of homes in the district of L´Olivera is on habitaclia.com. habitaclia.com property portal offers you the most complete classification of homes of the district of L´Olivera.